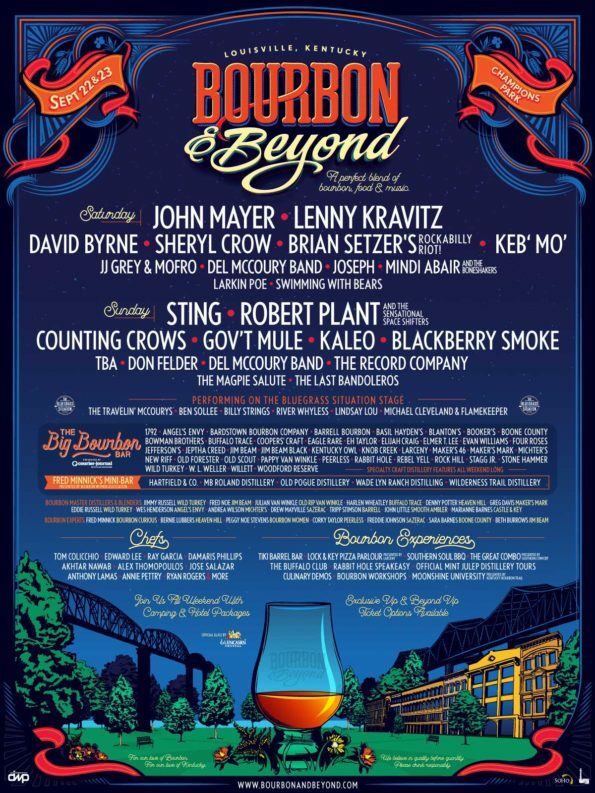 After Brian Setzer’s Rockabilly Riot summer tour, the band is also going to be stopping at Louisville, Kentucky to play at the Bourbon & Beyond festival September 22nd with Lenny Kravitz, Robert Plant, Sting and more! Tickets go on sale this Thursday, 4/20 at noon EST. Click here for info.